Getting Fit. Staying Happy. Let's do it together. 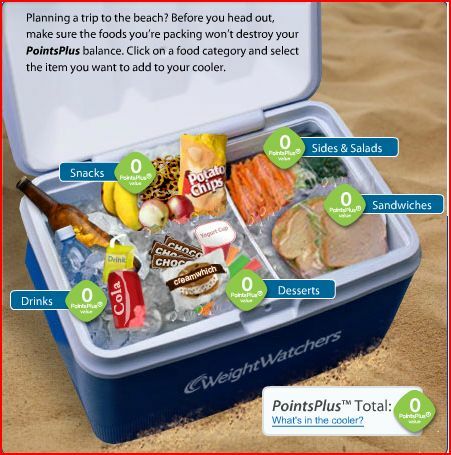 Here’s an interesting article from Weight Watchers about what to pack in your summer cooler. You can read it here. 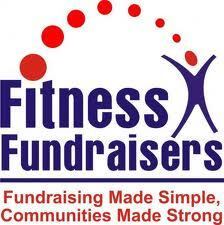 Join a Challenge Group Today!